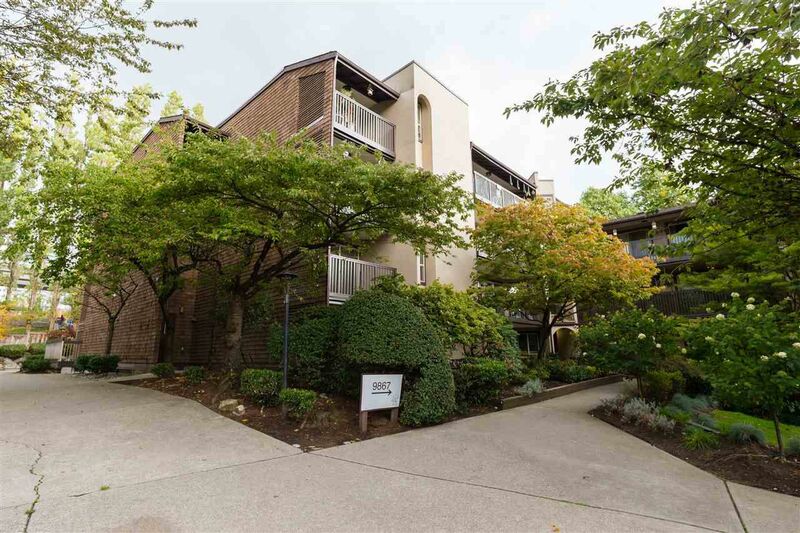 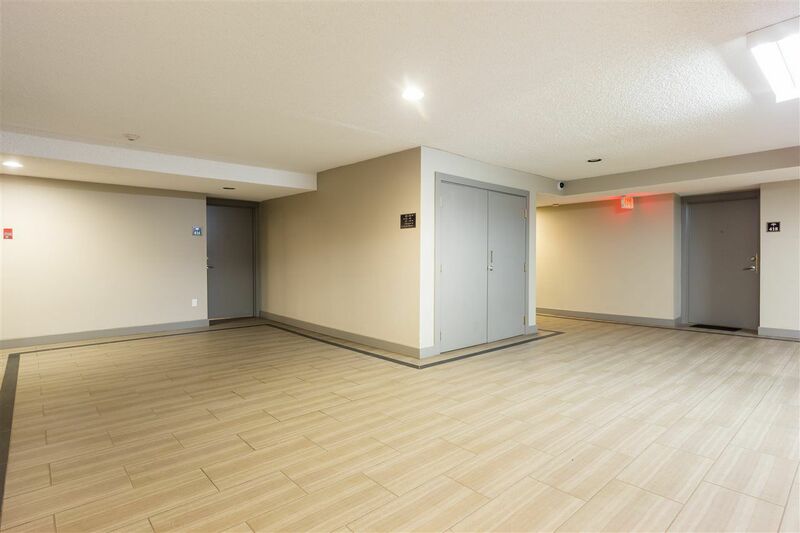 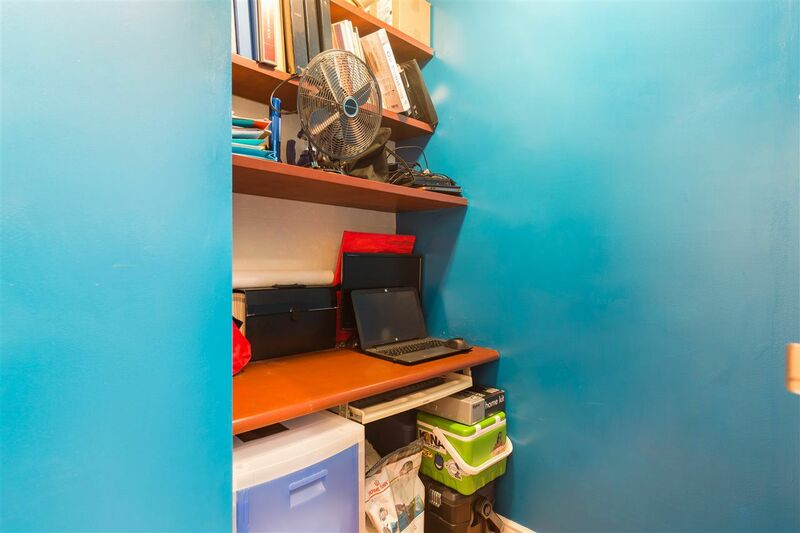 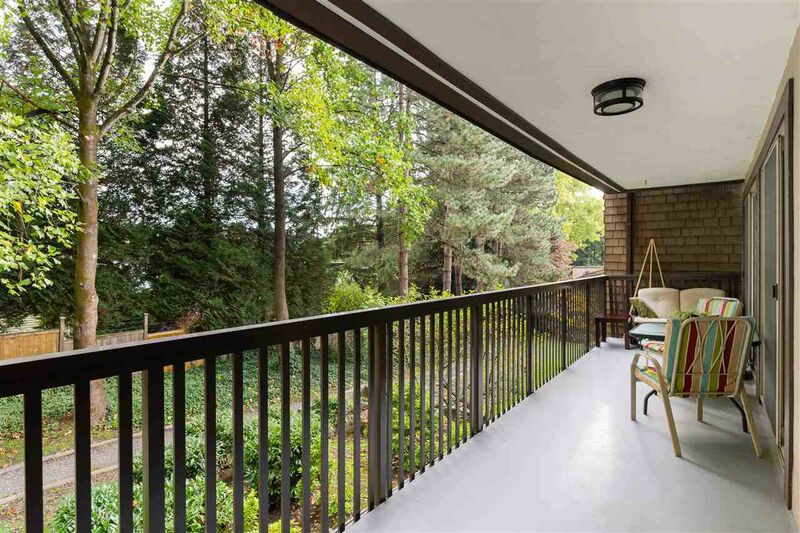 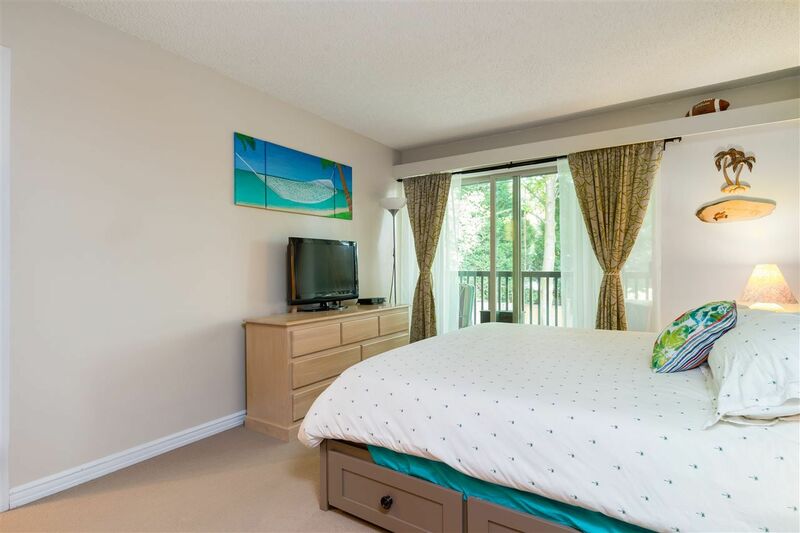 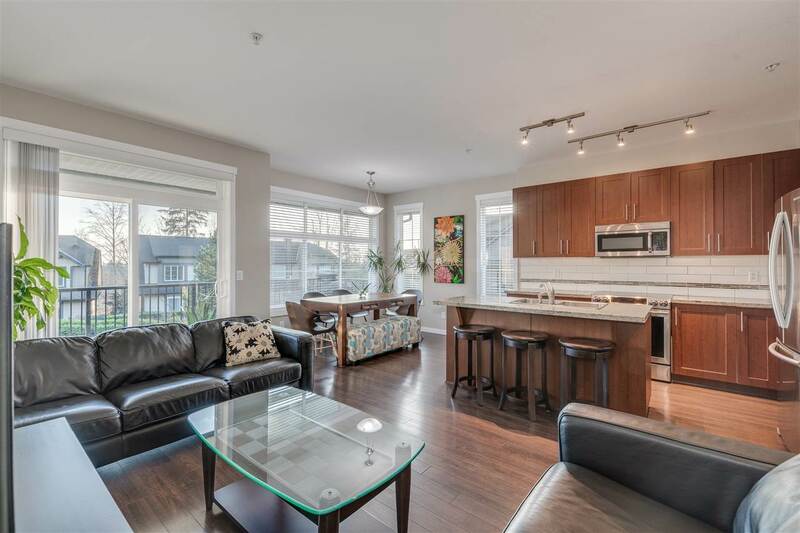 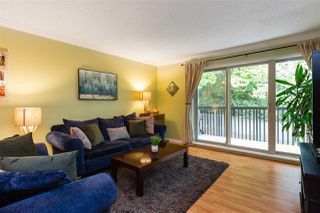 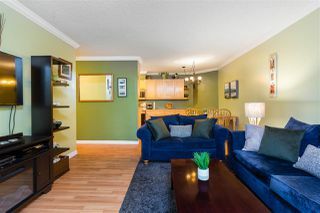 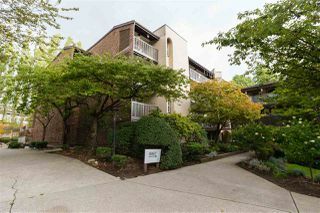 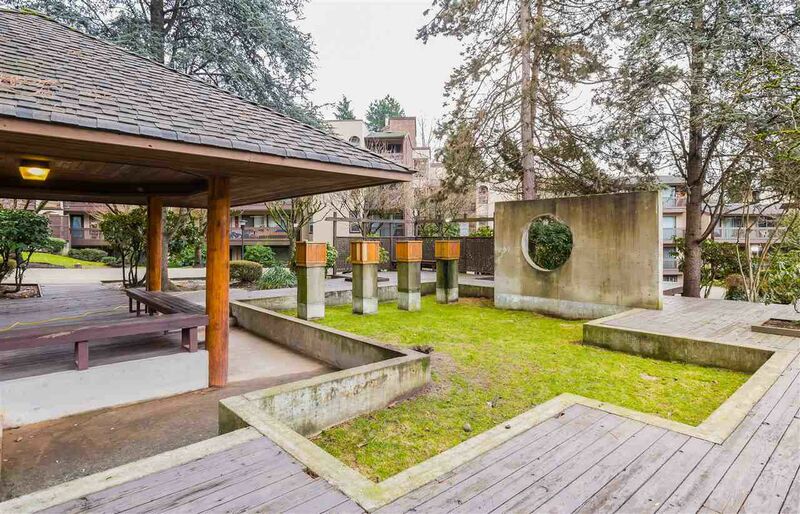 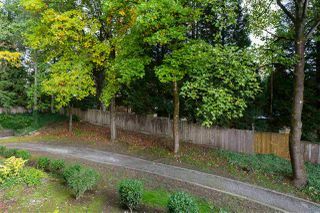 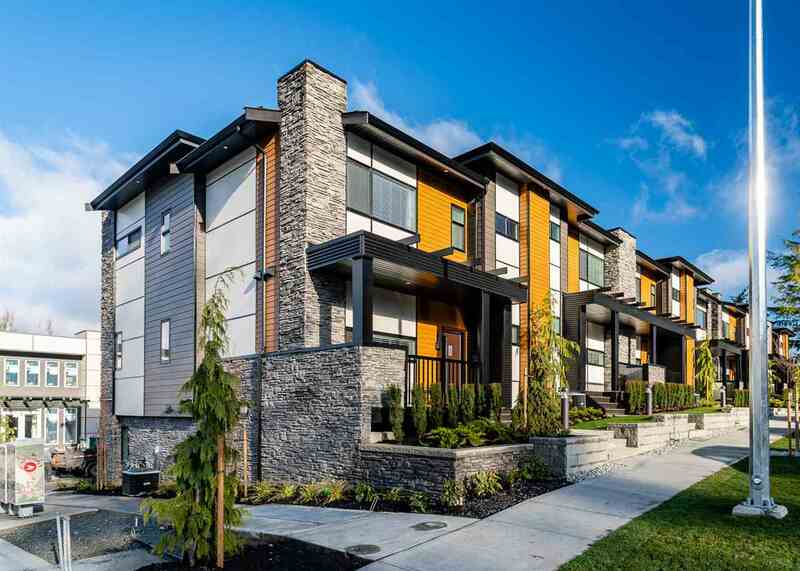 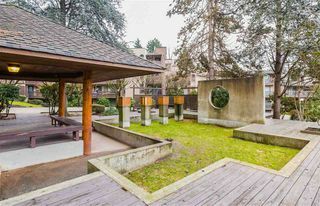 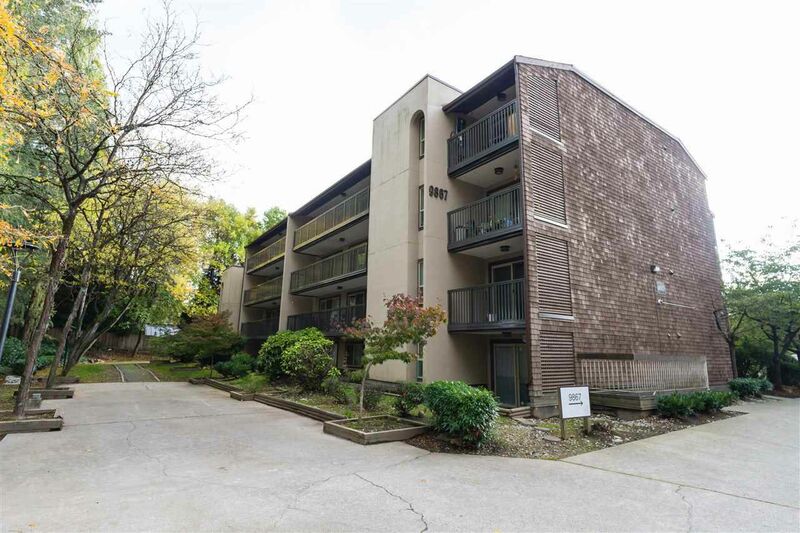 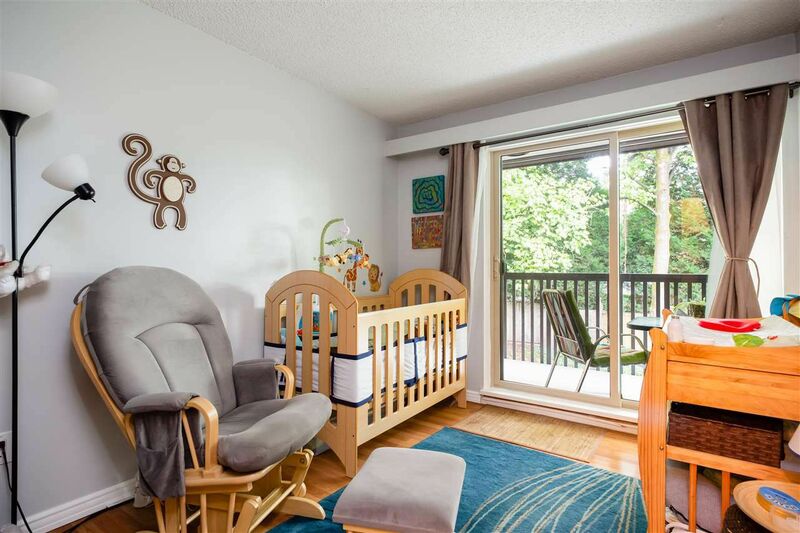 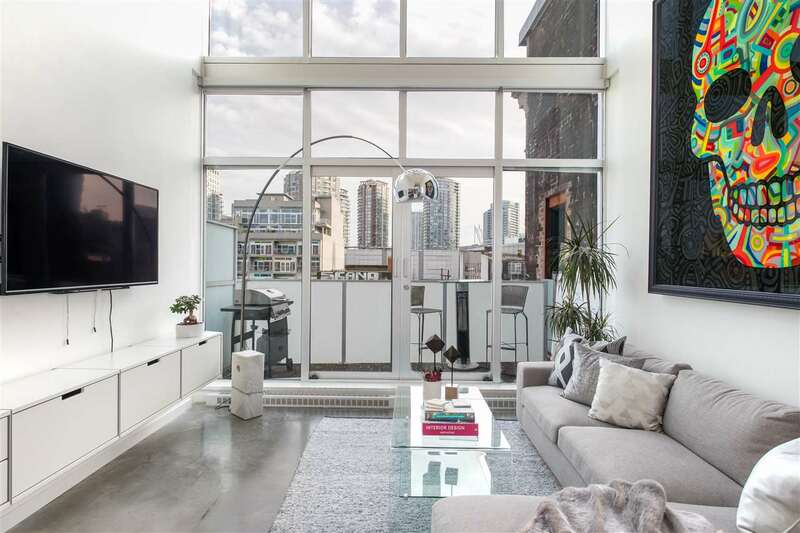 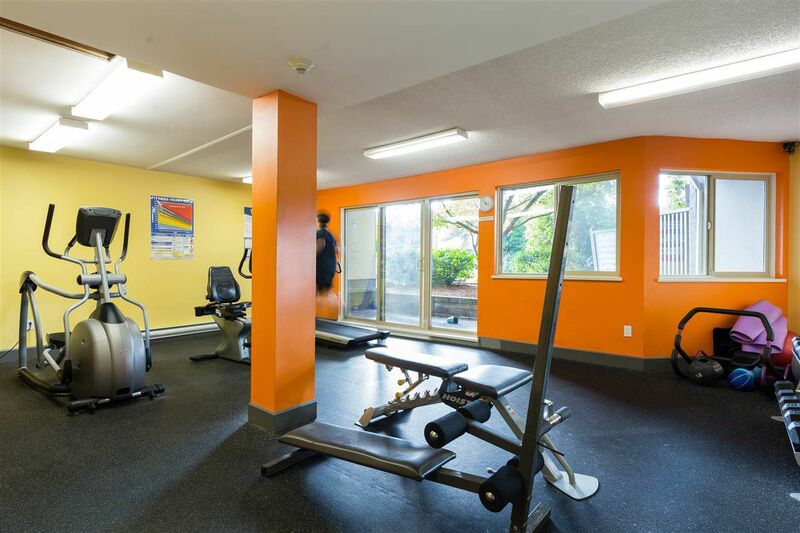 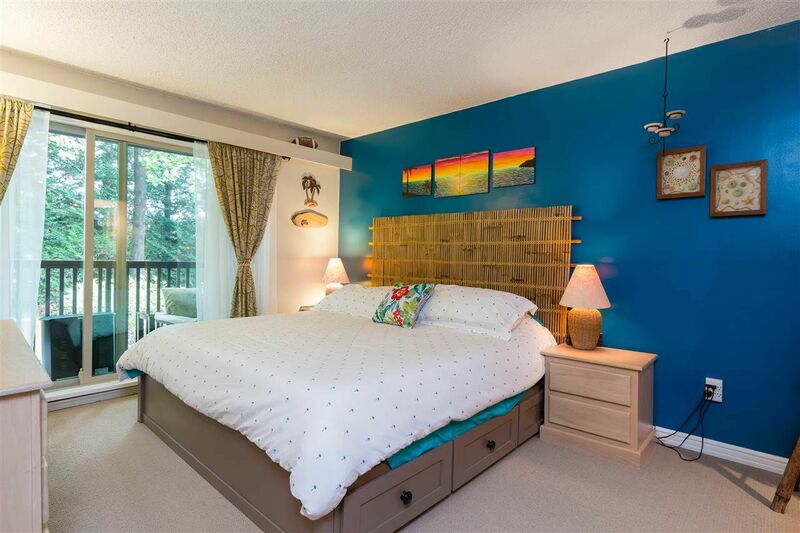 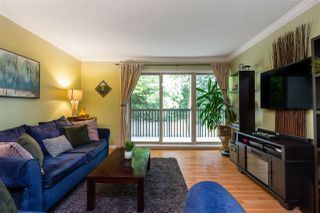 This beautifully updated 2 bed, 1 bath unit facing the quiet side of the building, is situated in a prime Burnaby location, surrounded by endless amenities including the Skytrain, Lougheed Town Centre, restaurants and schools. 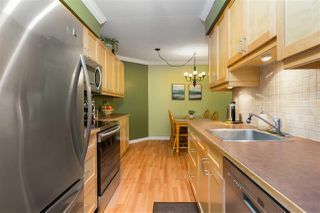 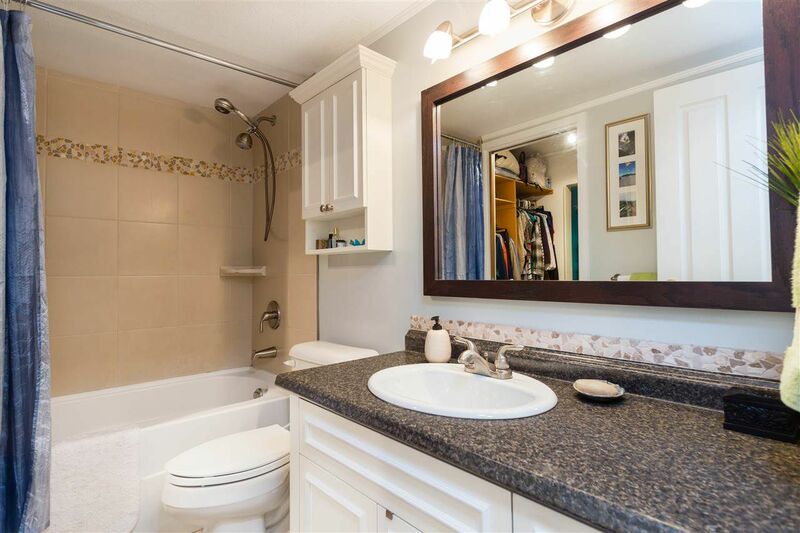 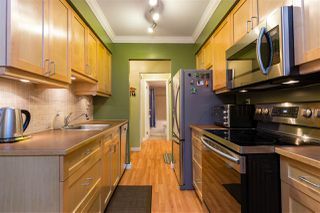 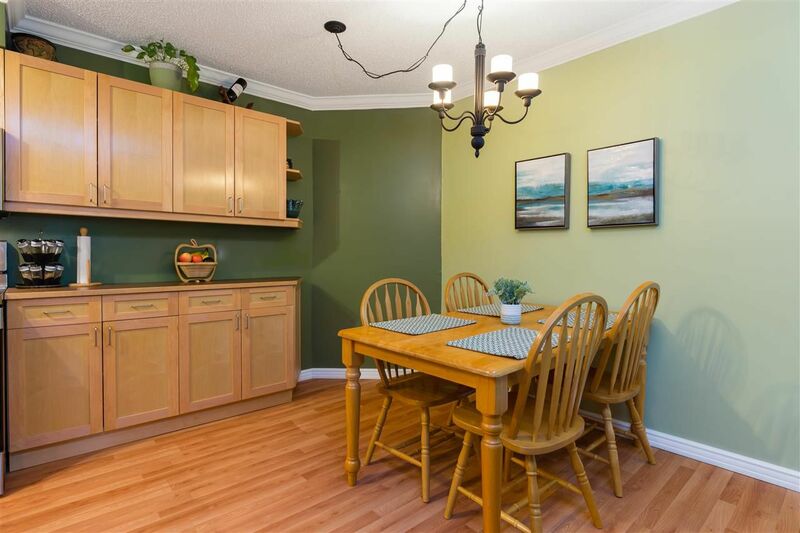 The interior features a spacious layout, large living room w/crown moulding, updated kitchen w/1 year old SS appliances, big Master bdrm w/walk-in closet and updated ensuite. 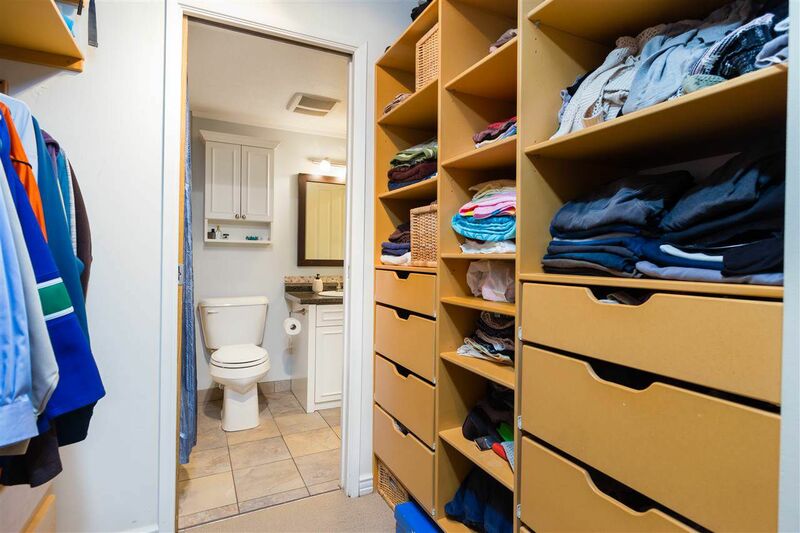 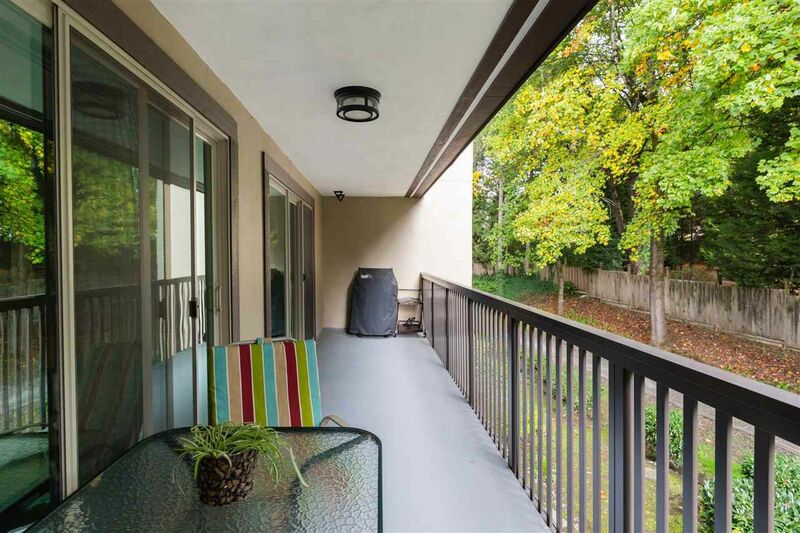 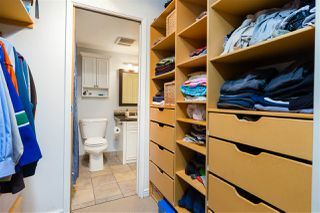 Includes 1 parking spot (right by elevator), laundry directly across the hall from unit, plus a fabulous 190 sq/ft covered balcony overlooking the greenbelt for ample privacy. 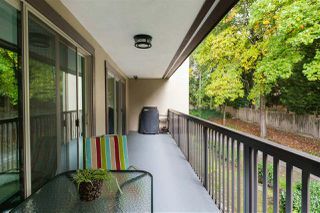 Recently refurbished elevators, newer decks & windows. Rentals allowed, pets allowed w/restrictions.